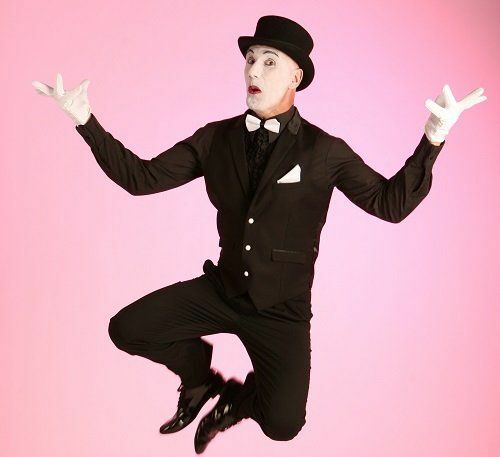 Jason has performed and taught mime around the world for the last 20 years. His style and content are tailored to each event. 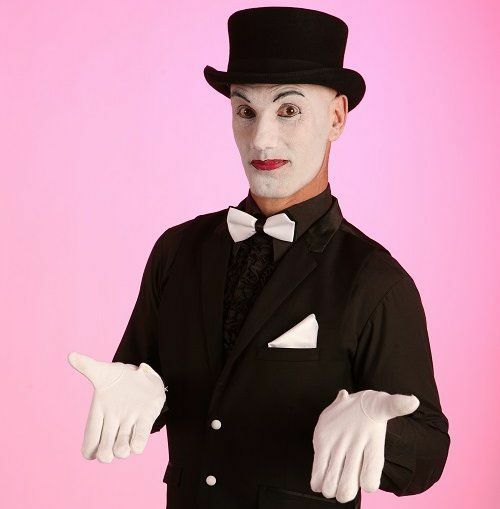 Jason performs mime illusions and strong characterisation with confidence. He can incorporate slow motion movement, expert robotic, mime illusions, animated statues, shop dummies and visual comedy. Jason can perform shows plus meet and greet. Shows are generally performed in contemporary outfits. Classical by request. For evening events Jason can perform 1 x 60 minute meet and greet for corporate events. 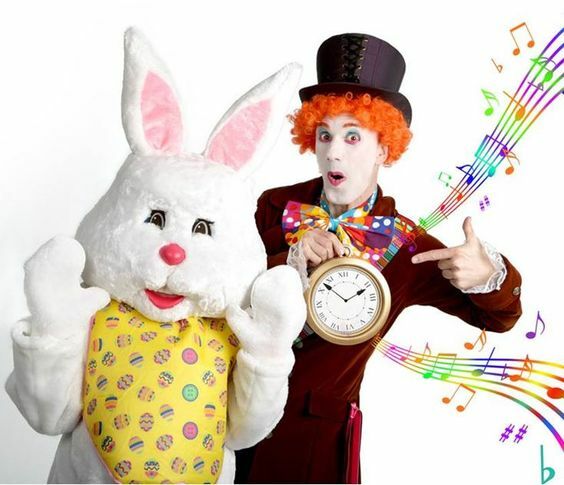 There is also the option of an extra set of 45 minutes mix and mingle whilst he contact juggles with 1-6 crystal balls. For day time events Jason can perform 3 x 45 minute sets of walkabout mime. The mime show is approximately 30 minutes. Jason went down extremely well with our audience. He was a pleasure to work with and I would highly recommend him to any British Council office holding a similar event. 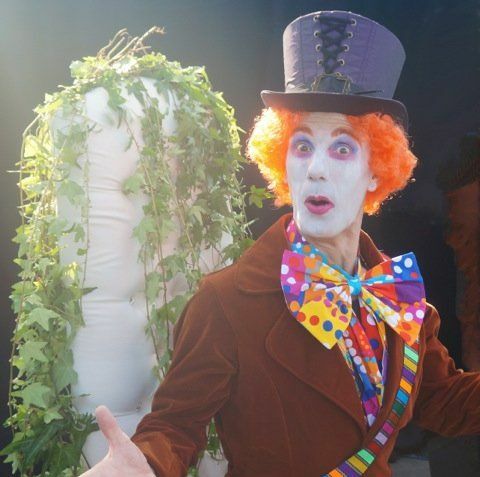 Both the juggler and face painter were really good; very professional and friendly and the customers loved it! The Queen enjoyed herself immensely. Thank you so much for your wonderful work. Jason you were wonderful, everyone loved you. Thank you the film looks great. Thank you for all your help and ingenuity. It was a pleasure working together. You went down very well here..and I hear good things from Dubai as well. Jason, you were a hit as always. Congratulations on being such a success. As ever your performance went down brilliantly with the guests. The evening was a huge success and Rob and Jason were truly brilliant. They both gave an outstanding performance and were truly amazing to watch and worked very well together. I felt they gave our event 110+% and could have asked no more from them, truly brilliant and certainly made my theme event the huge success that it has become. The acts were all great! We were on our trucking deck looking down when the torch arrived there was such as great turn out and it gave a real buzz to the town. The performers were absolutely fantastic on Saturday, thank you so much for helping me arrange them for the night. They were fab!….Jason was also great, as always, he looked super smart!